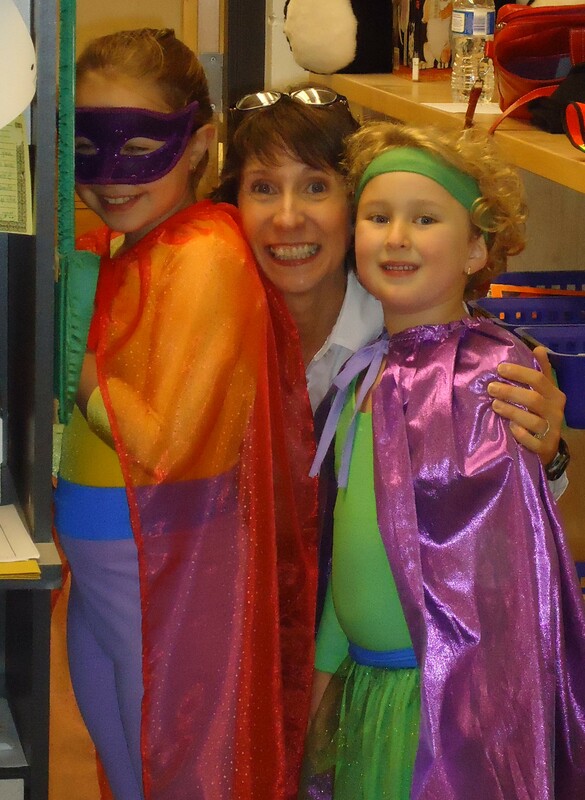 The safety superheroes would like to thank the Glen Elementary School Principal, Grade 3 Teacher and Teacher Librarian for the School presentation. 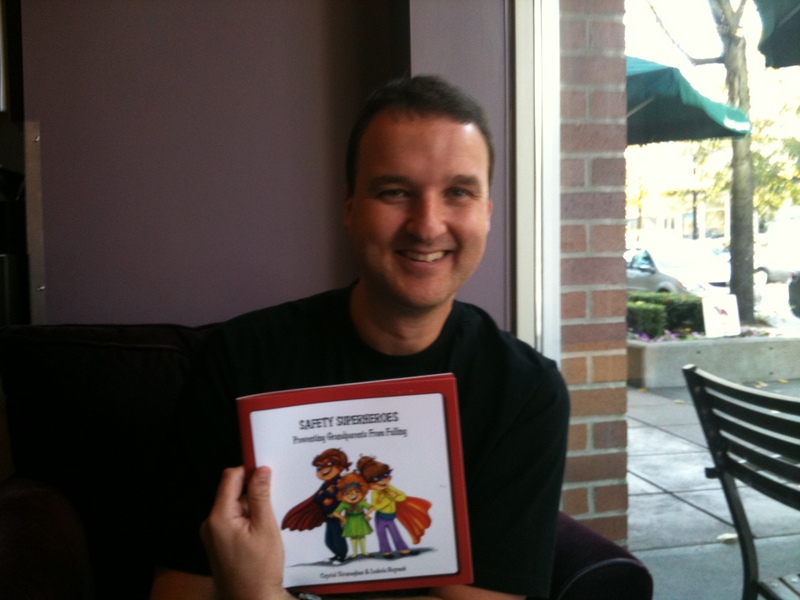 It was a pretty exciting day when the first proof copy of Safety Superheroes arrived from the printer. As you can see, we were all pretty excited and no one more so than Fabio. It’s truly an amazing feeling to see something you’ve envisioned actually come to life before your eyes!